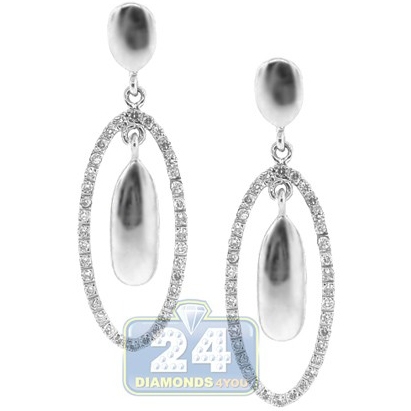 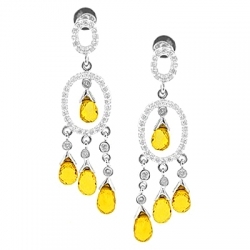 Alluring with elegant beauty and style, these amazing dangle earrings feature oval designs handset with icy white round brilliant-cut diamonds of 0.46 carat. 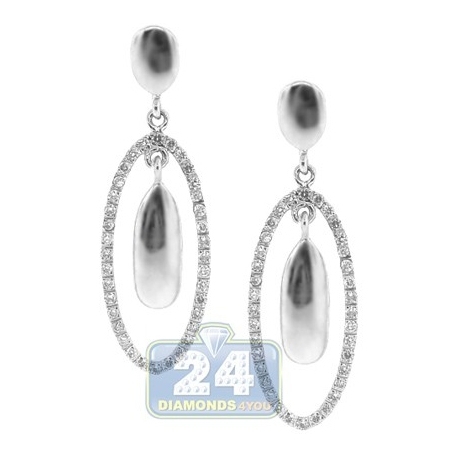 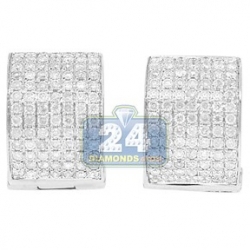 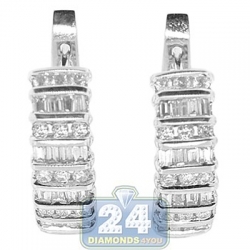 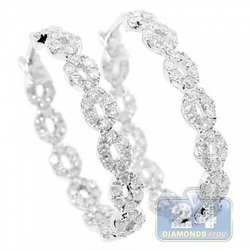 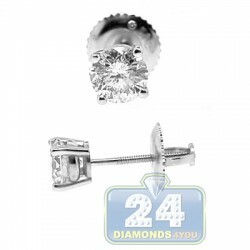 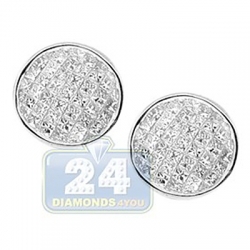 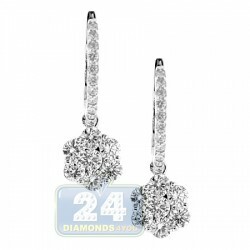 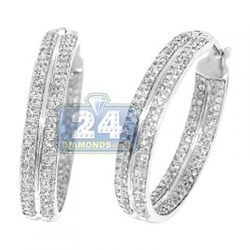 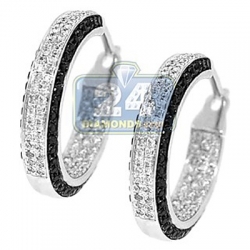 Professionally handmade of cool 14k white gold with high polished finish, our women's diamond earrings are gorgeously set in graceful drop style. 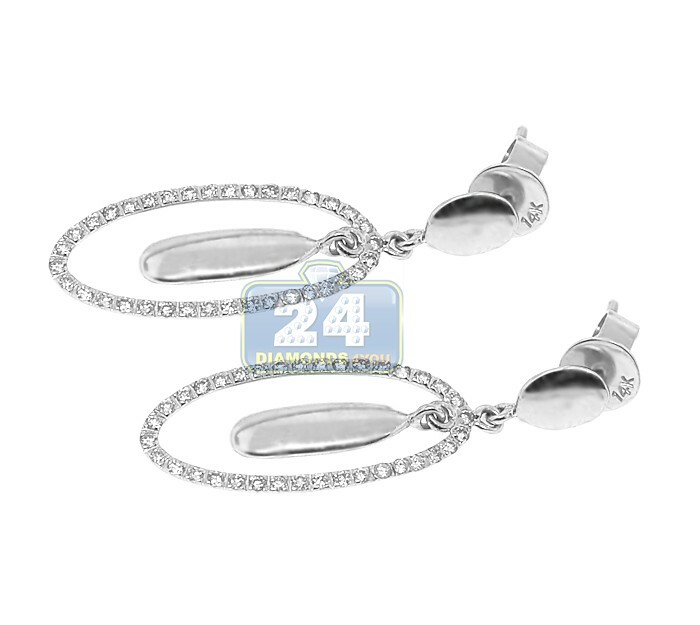 The pair measure 30 mm in height, 9 mm in width, and has strong secure push-back clasps and a versatile look to match with your personality!